9. Don’t forget to review the menu beforehand. 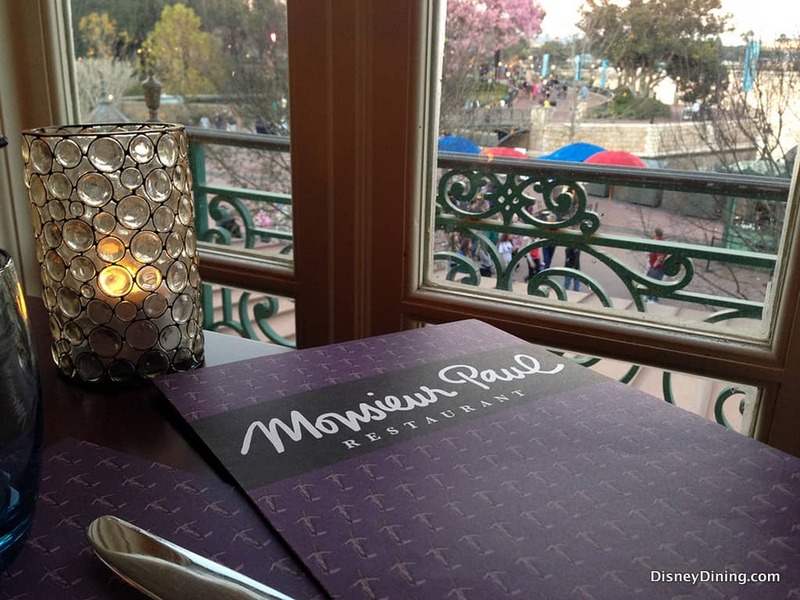 When you book your dining reservations online or via the My Disney Experience app, you can also look at the menu for the restaurant you are booking. It’s a good idea to familiarize yourself with the restaurant’s menu before you enjoy a meal, especially if you have picky eaters in your family. Looking over the menu before you visit the restaurant can help you in several ways—you’ll already have an idea of what you’d like to enjoy, you’ll already know what your kids might enjoy eating, and you won’t have any surprises when it comes to costs. You’ll save time by already being somewhat familiar with the menu before it’s time for your dining reservation, and if for some reason you find that your family’s preferences and the restaurant’s menu don’t see eye to eye, you’ll be able to make a different dining reservation before you’re charged a cancellation fee.